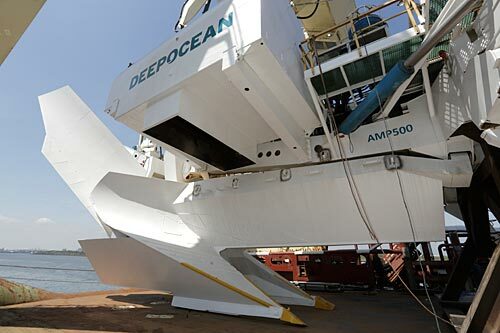 DeepOcean 1 UK Limited, a subsidiary of DeepOcean Group Holding BV, has been awarded a significant contract for performing ploughing operations on the Nord Stream 2 pipeline in the Baltic Sea. The Nord Stream 2 Project concerns the construction of an offshore natural gas transmission system comprising of two 1,220 km pipelines from the Russian Baltic Sea to the German Baltic Coast. In December 2017 Nord Stream 2 AG awarded DeepOcean a contract for ploughing operations along pre-defined sections of the pipeline. The award covers project management, engineering, survey and ploughing activities.